We live just outside of Junction Texas at the western edge of the Texas Hill Country. We built our house overlooking Cedar Creek Valley and just behind Junction's scenic overlook. 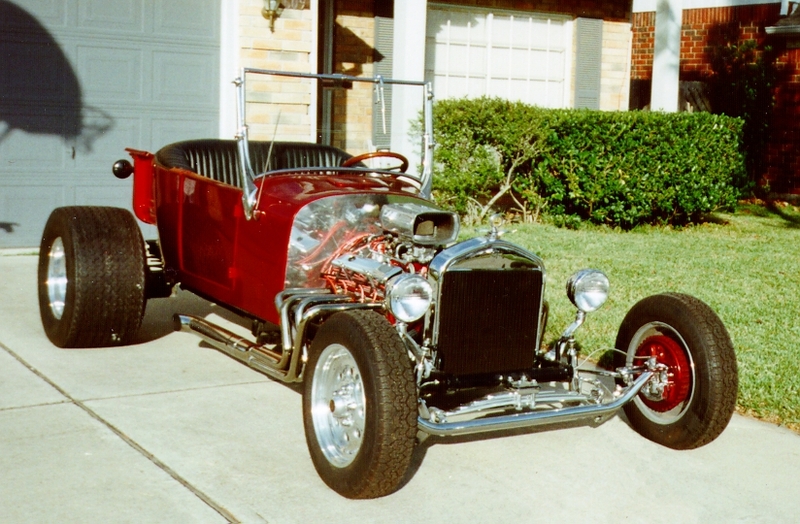 '26 T-Bucket - I no longer have this beauty and often wish I did.